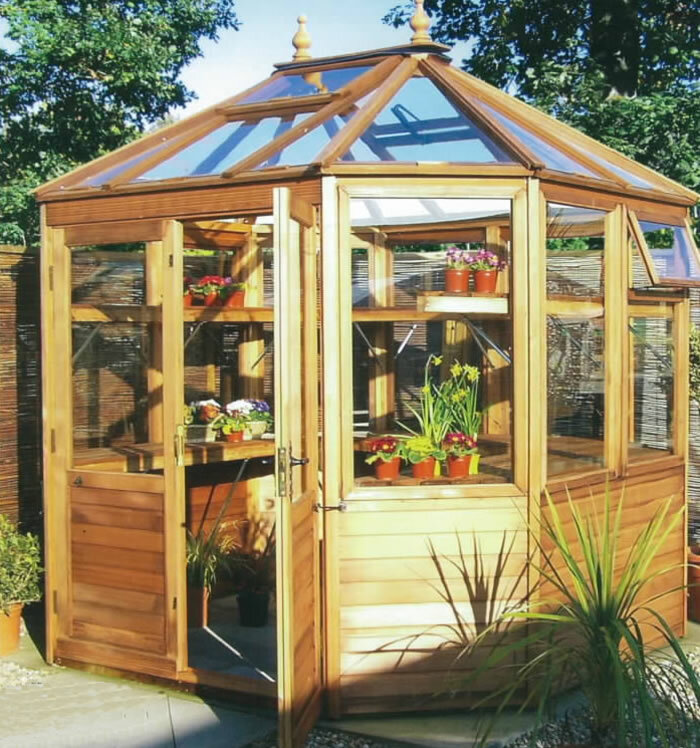 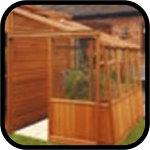 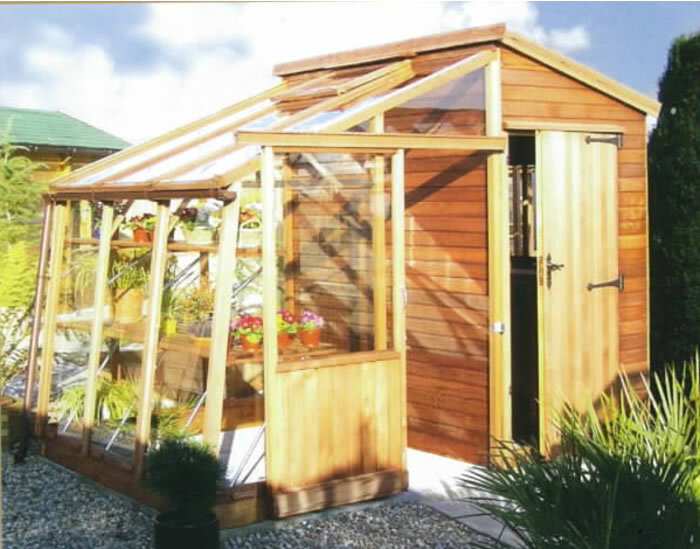 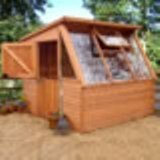 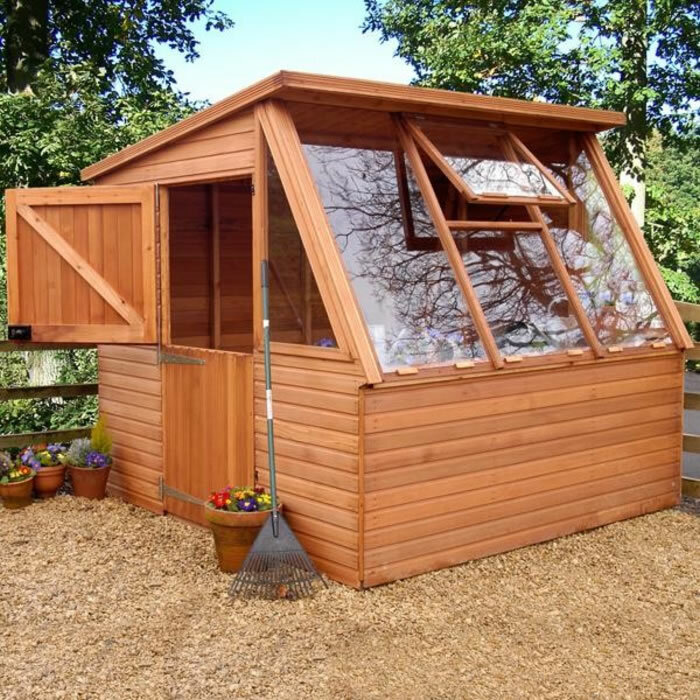 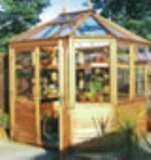 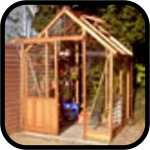 These wooden greenhouses from Malvern MPB are a very extensive range in a wide choice of timbers and finishes. 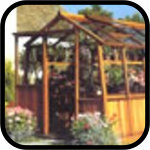 The greenhouses are all dip treated but it is possible to choose a pressure treated greenhouse option. 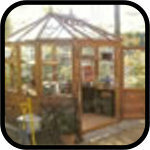 If you require a top of the range finish, it is possible to have your greenhouse manufactured from deal. 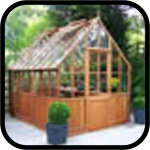 Whatever greenhouse option you choose, Malvern offer a wide range of accessories to help with your gardening needs. 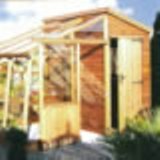 Delivery Note: The prices shown include delivery to mainland England and Wales. 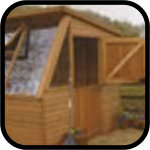 If you live in mainland Scotland, please contact us for a price as extra delivery costs will be incurred.